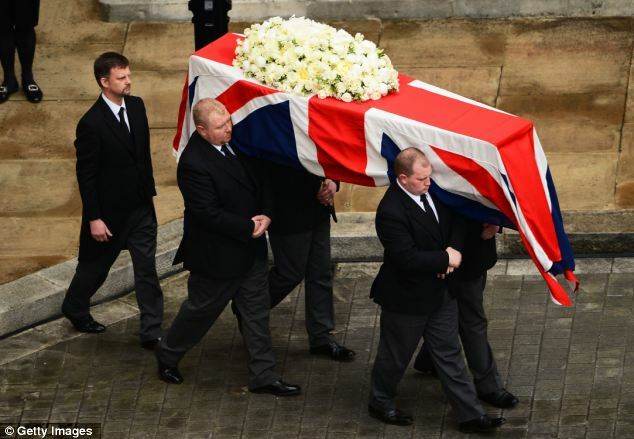 The death of Baroness Margaret Thatcher was met with a lot of mixed feelings. 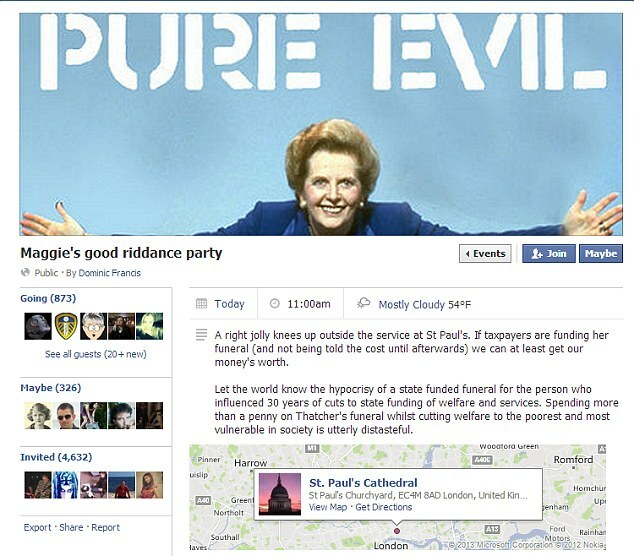 While many mourned her, we saw a lot of media coverage on the ‘celebrations’ that rocked parts of UK, with people smashing shop windows and generally indulging in destructive behavior to celebrate her passing on. I could only deduce one thing from this – rioters of this nature are blatantly stupid; not just in UK but the world over. You are busy smashing down a means of putting food on the table simply because you’re overjoyed at someone’s death or even protesting against what you might feel is an atrocity? Clearly, you have psychological issues if it’s easy for you to harm or damage so easily. On the day of the funeral, the pledge to hold parties and celebrations for Thatcher’s funeral were as damp as our rainy Nairobi weather. A pathetic handful of people turned up with their soggy placards, but were drowned out by the thousands who came to pay final respects to the late former Prime Minister. All 32 members of the current British Cabinet were there as were 30 former members of Lady Thatcher’s Cabinets from her premiership from 1979 right up to 1990. 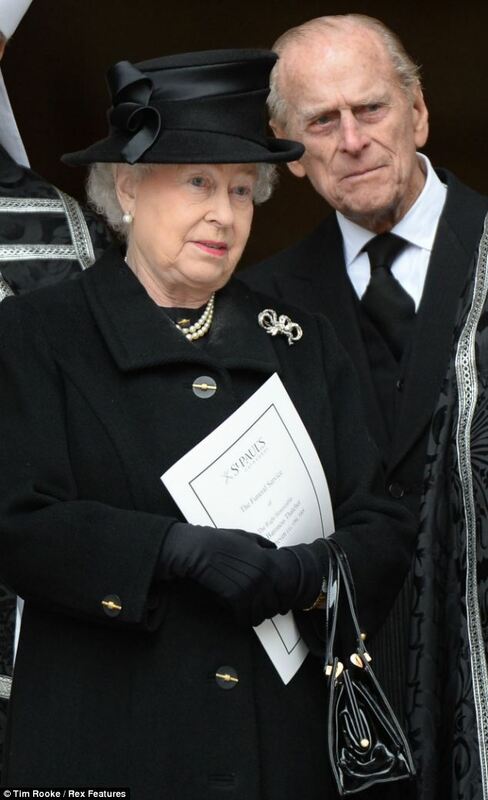 The status of the funeral was elevated to a state funeral with the presence of the Queen and the Duke of Edinburgh. International guests included 11 serving Prime Ministers from all over the world and 17 serving Foreign Ministers, with a total of 170 countries represented. 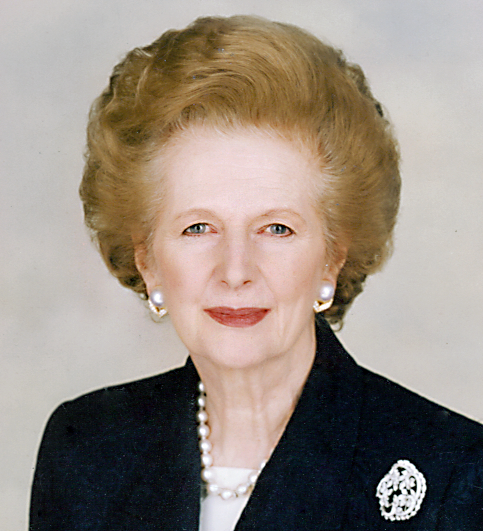 I remember when I studied in the UK and Margaret Thatcher was the Prime Minister then and she introduced Poll Tax. The country was in an uproar and I joined in too because as an overseas student, it was demanded that I too had to pay this dreaded tax despite not being a citizen. By joining in the uproar, I don’t mean I took to the streets like a hooligan. I was vocally upset! Things were tough back then as it were, sending one’s offspring abroad to study is not an easy task and when the burden of this poll tax was introduced I was pretty annoyed too. My parents worked really hard to send me to UK and this was tax, in my very strong opinion, was totally uncalled for. Despite all this, I must say I did grudgingly admire her. She was a strong woman, the first female Prime Minister in Britain, outspoken, strong and didn’t care at all about the criticism that came her way. I’m not supporting what she did fully, but look at the way she did everything. She was a focused individual and knew which direction she wanted to steer the country to. She also reminded me a lot of Cilla Black, the television matchmaker! It is unfortunate that people chose the day of her funeral to vent their suppressed anger at her. She’s gone, how will all this even begin to affect her? Also had she been alive, I’m convinced all this furore would have been like water off a duck’s back. Let’s agree that she was like the weather – she paid no attention to criticism at all. I suppose democracy was being exercised with the right to shout at a dead body… The irony of it all eh?